You must be wondering which soccer player is the best in each decade. I am sure you know the top 3 in our generation, but what about the previous generations? Below is the list of best soccer players of all time. I am going to start from the 1920s. 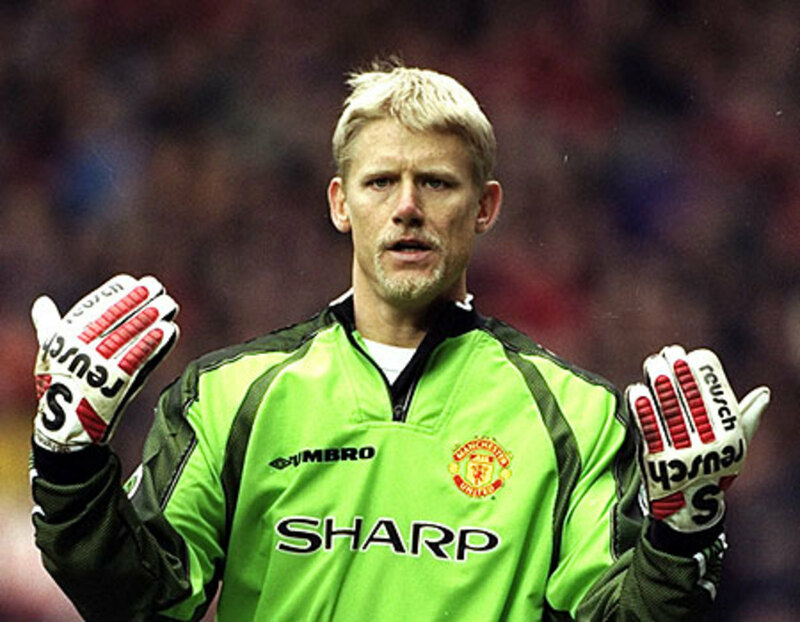 Very few goalkeepers usually make the list as they are usually underrated by soccer fans. He is one of Spain's finest goalkeepers. His nickname is "El Divino". 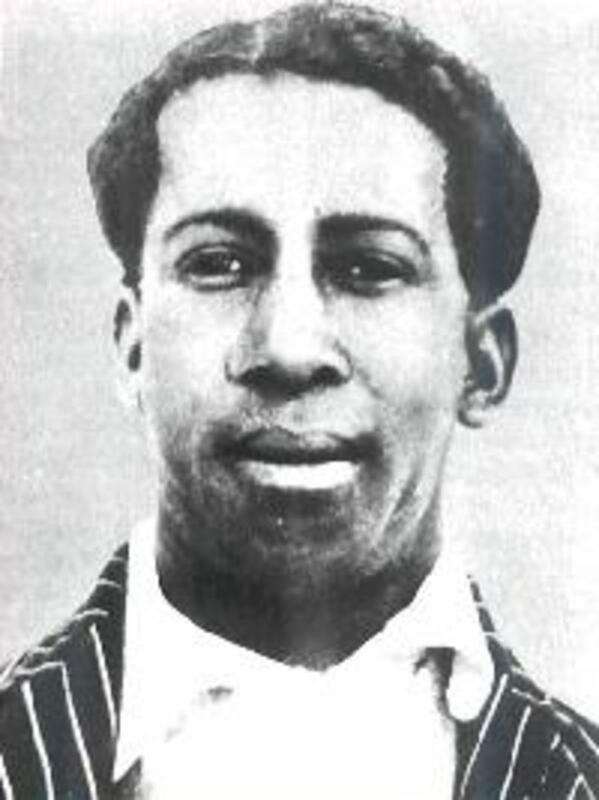 He is also a brave goalkeeper, having played in Spain's 4-3 victory over England in 1929 and being in the first team outside the British Isles to defeat England. 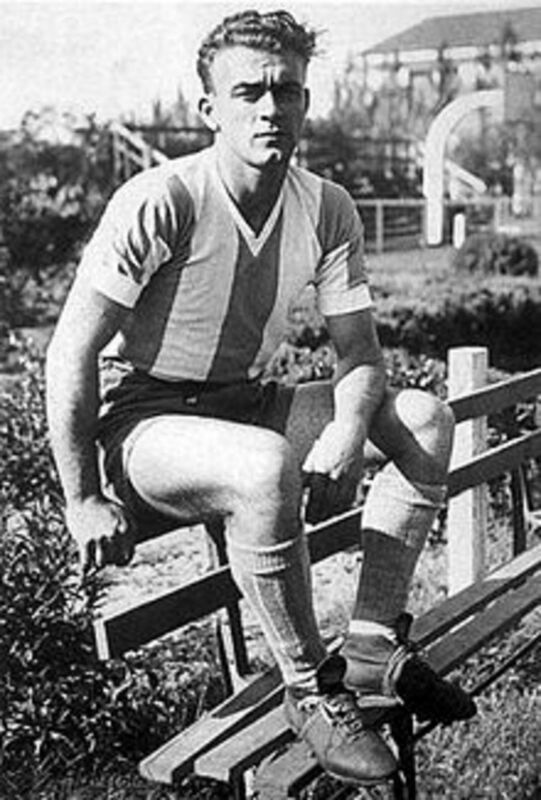 A winger from Uruguay that was selected in the 1930 World Cup All-Star team. 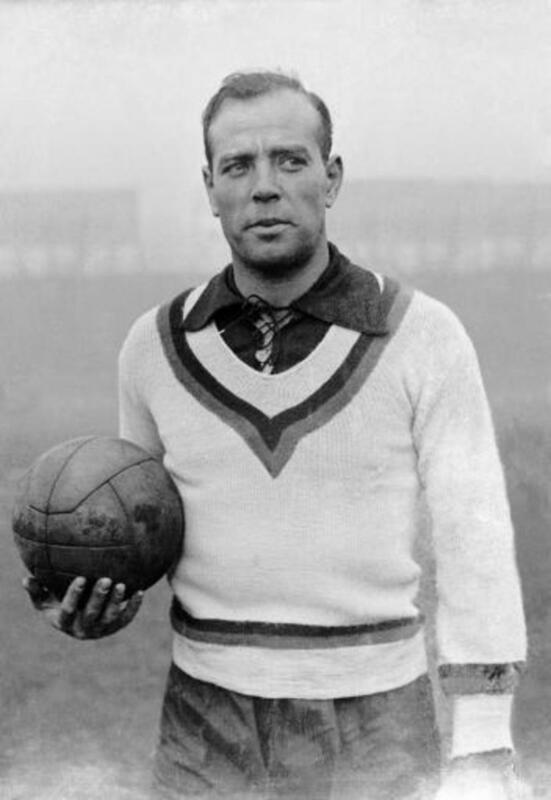 He also won the World Cup in 1930 with Uruguay. He is the first black player to be recognized to be a great player and he is nicknamed "The Black Marvel". He definitely paved the way for black players to be recognized later in football. 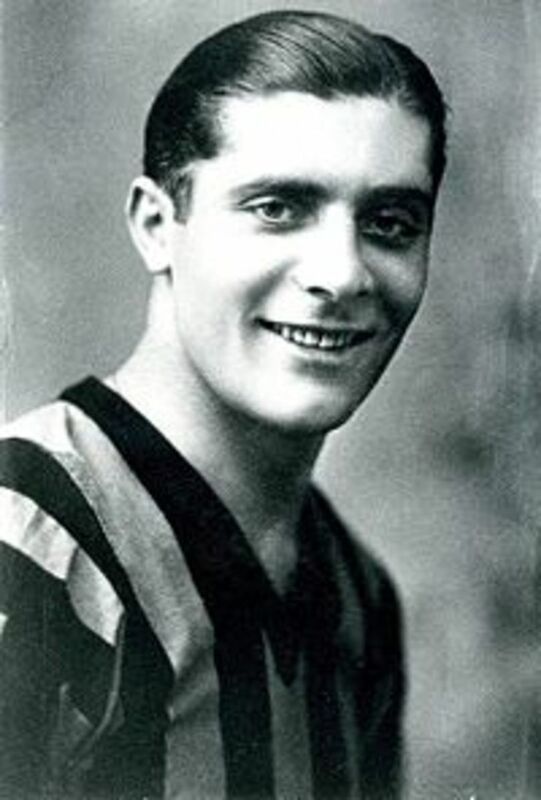 Known as the "il Balilla", he is an Italian soccer player playing for Internazionale in the 1930s. He has scored a total of 242 goals in 365 games for the club. 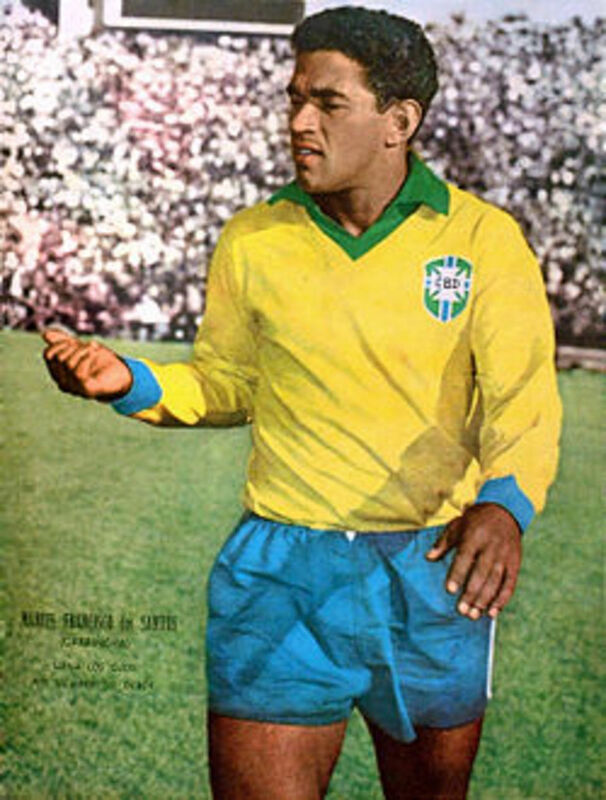 He won both the 1934 and 1938 World Cups with Italy. That is a tremendous achievement for a player. He and 3 other Italian soccer players are the only ones that win back to back World Cups. This record still holds today. He started out as a striker, but started playing in midfield for having creative playmaking skills. He is known as "The Wizard of Dribble". 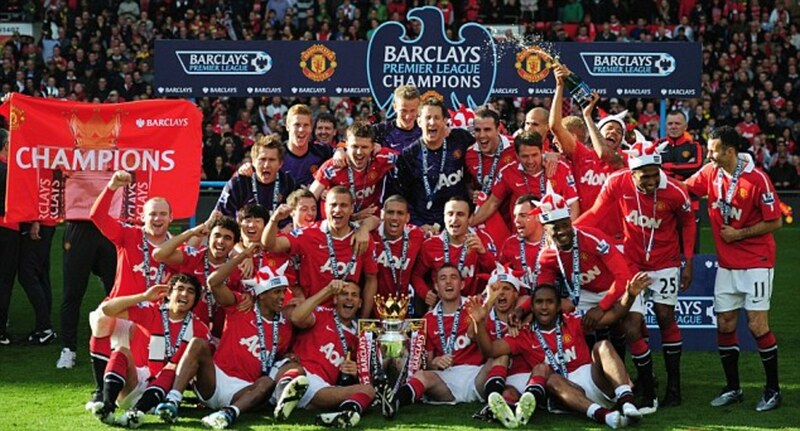 Having played his football career in England with mostly Stoke City, he has won 9 British Home Championships. Franz Beckenbauer described him as someone who had extremely close ball control and also one of the best crossers he has ever seen. 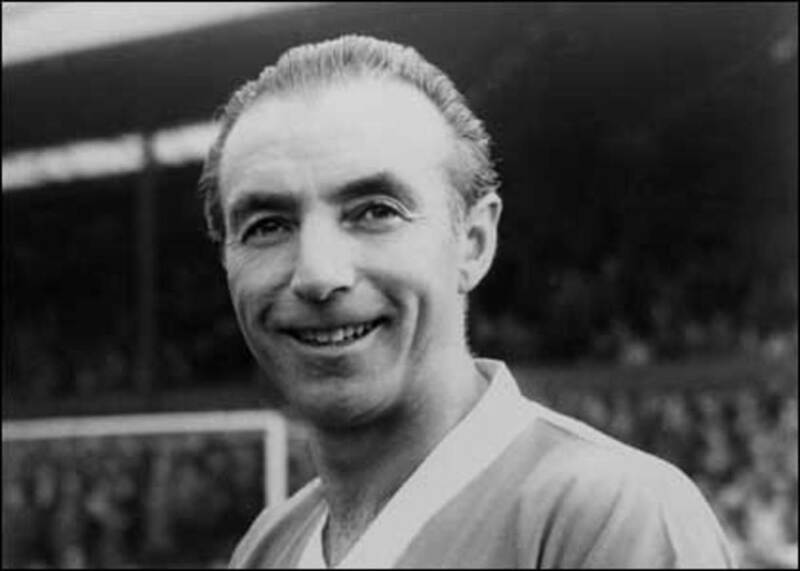 He is an Argentine footballer that is regarded as the greatest of all time in the 1950s. Nicknamed "Saeta rubia", he is a power forward with tactical intelligence and vision. He is also extremely versatile, allowing him to play anywhere in the field, except for goalkeeper. He has won 5 European Cups consecutively during his time. That is an incredible feat for any soccer player. He has scored a total of 216 goals in 284 league matches in Spain. 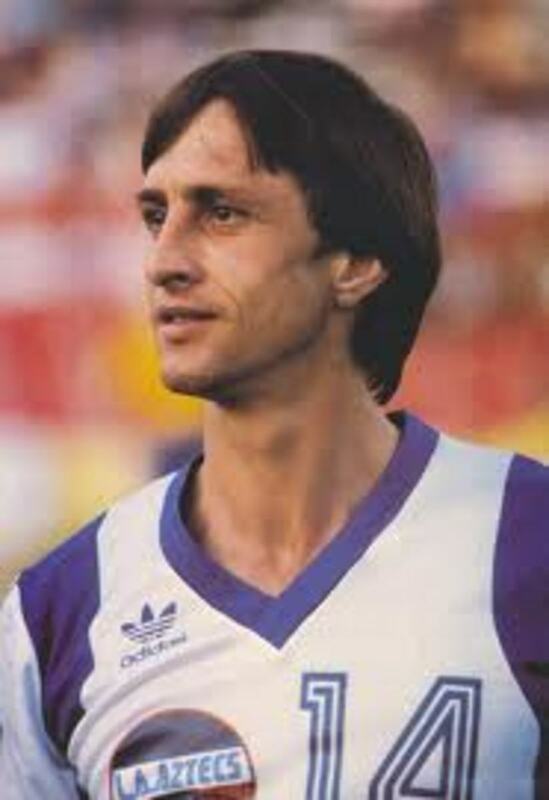 Here is a goal scoring machine that scored 84 goals in 85 international matches for Hungary. 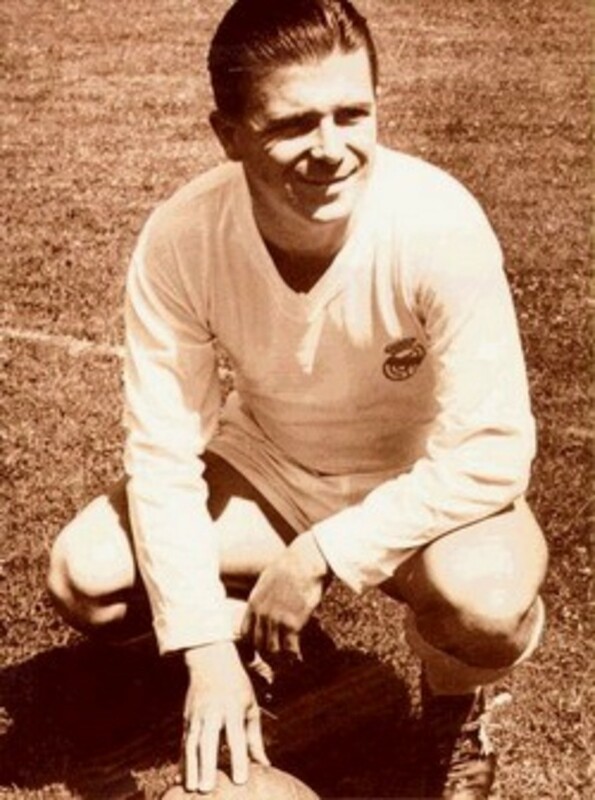 He was part of the European Cup winners together with Alfredo Di Stéfano in the late 1950s. He spent his career playing in Hungary before moving to Real Madrid to play up front. Widely regarded as the greatest soccer player of ALL TIME, he is the only player that has won the World Cup with Brazil 3 times and one of the few players to score over 1000 goals in his entire career. 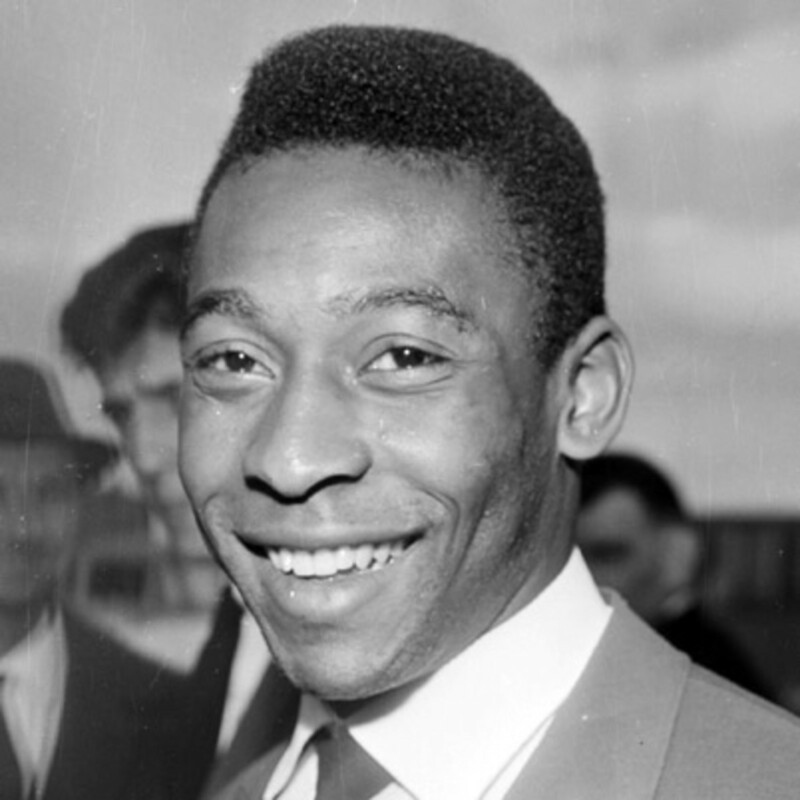 Together with Pele, they terrorize national soccer teams with pace, trickery and elegant dribbling. He is also known as "The Little Bird". He is also regarded as one of the best dribblers that ever played the game. 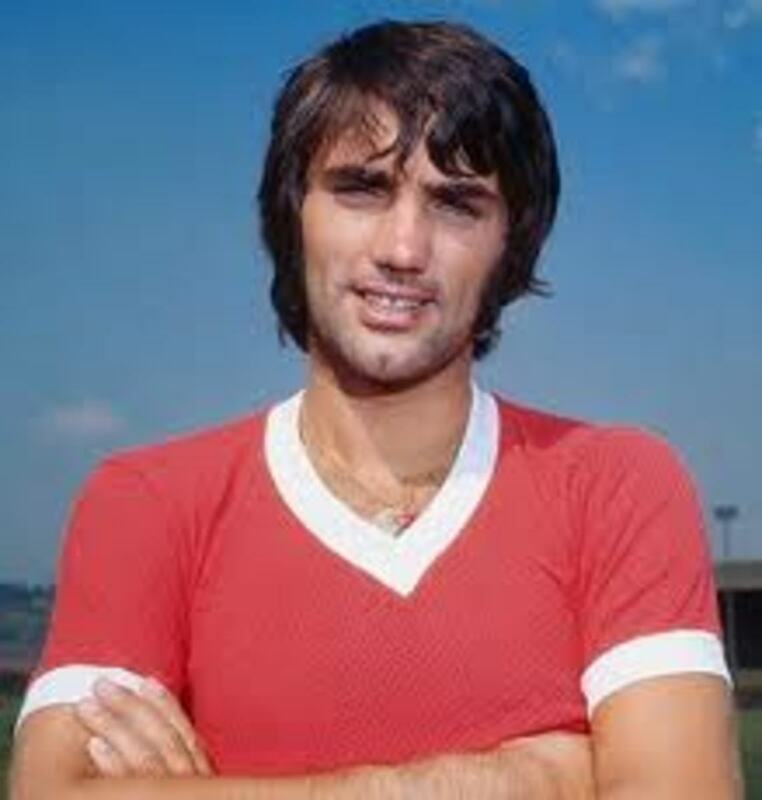 George Best is simply the best! He plays for Northern Ireland and a winger for Manchester United. He has excellent balance, pace and the ability to beat defenders made him one of the most popular wingers in England. Unfortunately, his battle of alcoholism did affect his playing career. The creator of "Total Football". He was part of the successful 1974 and 1978 Dutch team that went to the World Cup Finals, only to falter due to overconfidence. He also invented the "Cruyff Turn", which he perfected that skill. 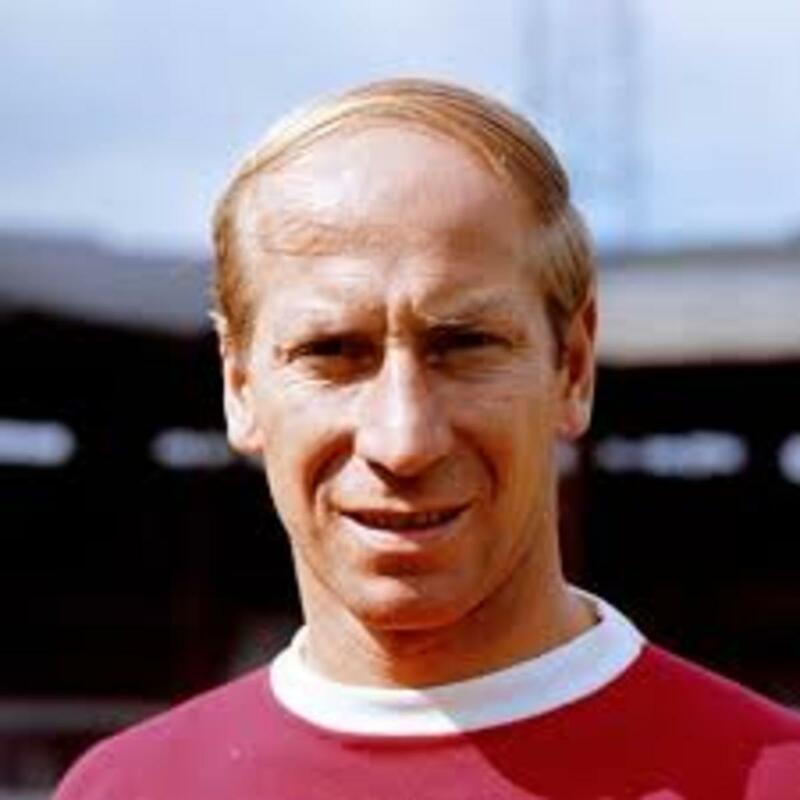 He also won the Ballon d'Or 3 times in 1971, 1973 and 1974. The Dutch national team never lost in a match in which Cruyff has scored. That is quite an impressive feat. He is nicknamed the "Black Panther" and is a humble player. 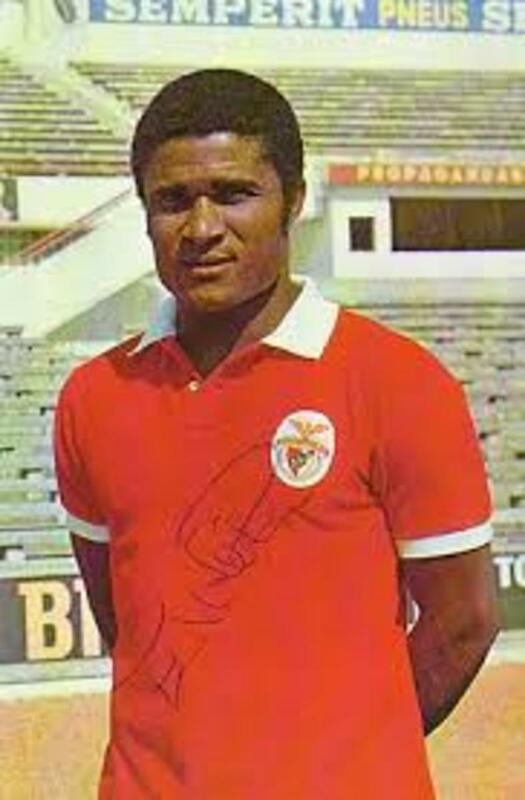 He is considered as Portugal's greatest ever soccer player. Although Cristiano Ronaldo could compete with him, Ronaldo will have to prove himself in the international stage. He has a goal ratio of over a goal a game with Benfica. He has scored a total of 733 goals in 745 matches. That is quite a goal scoring machine! 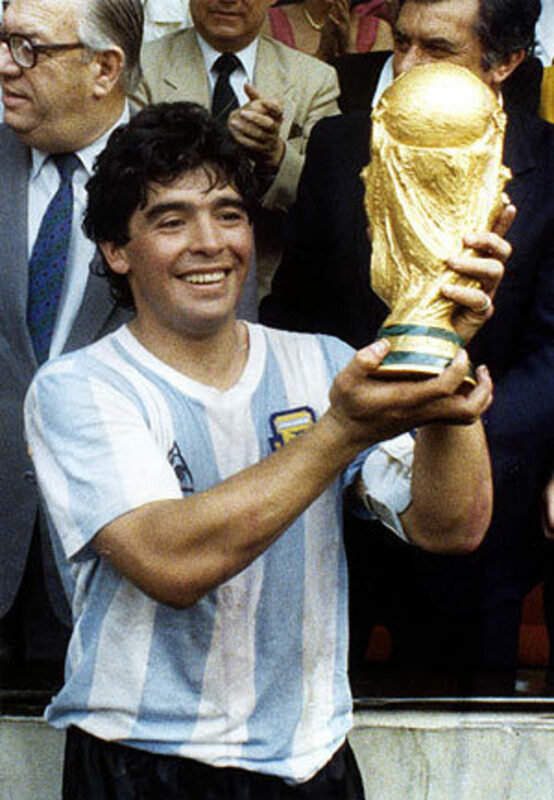 The highly controversial Diego Maradona is one of the finest footballers alongside Pele. His most memorable match was against England in the 1986 World Cup where he dribbled from the halfway line and scored. He is also famous for the "Hand of God" goal awarded against England as well. 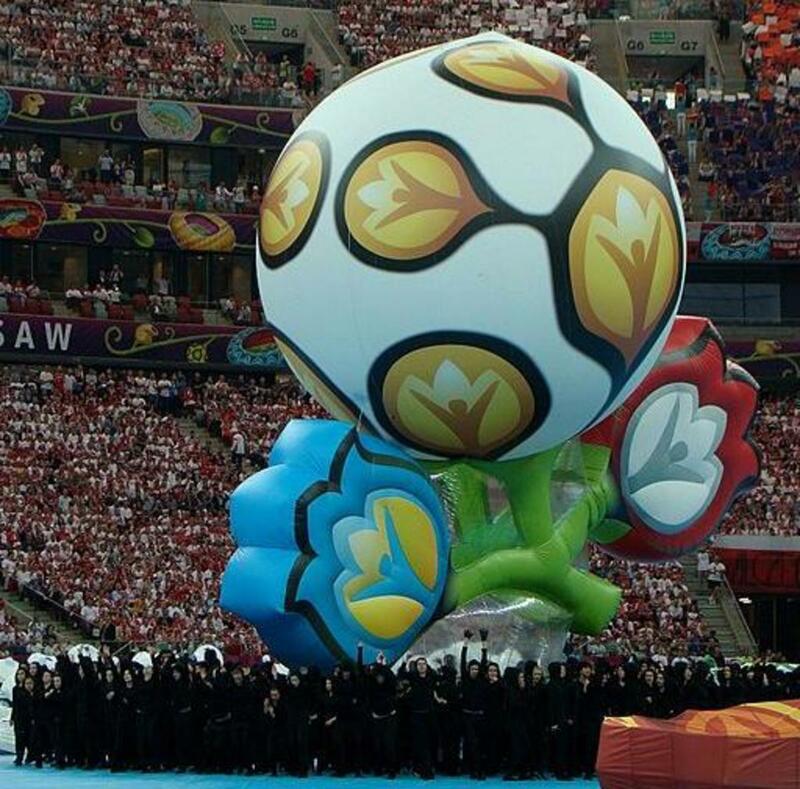 Looks like England has some really bad nightmares of Maradona back then. The magical magician is one of the best freekick takers in football history. Together with 3 other French players, they form the "carré magique". They are the heart and backbone of the French National Team in the 1980s. 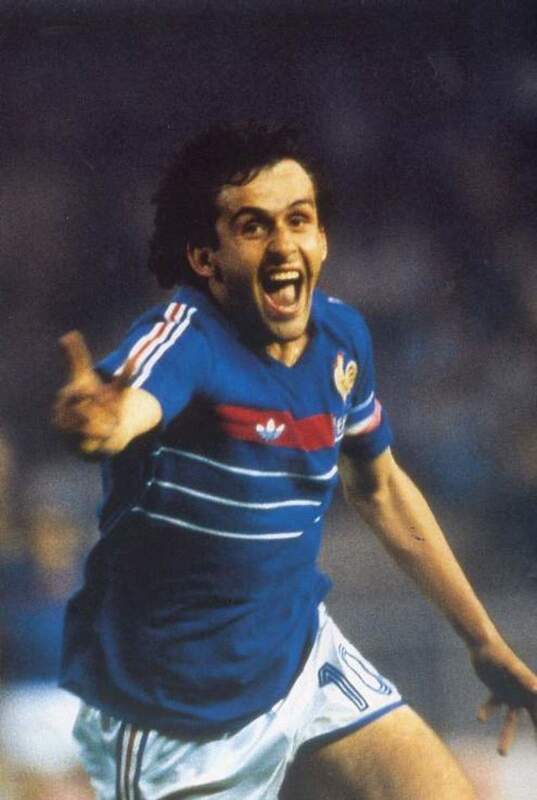 He has won the 1984 European Championship with France. 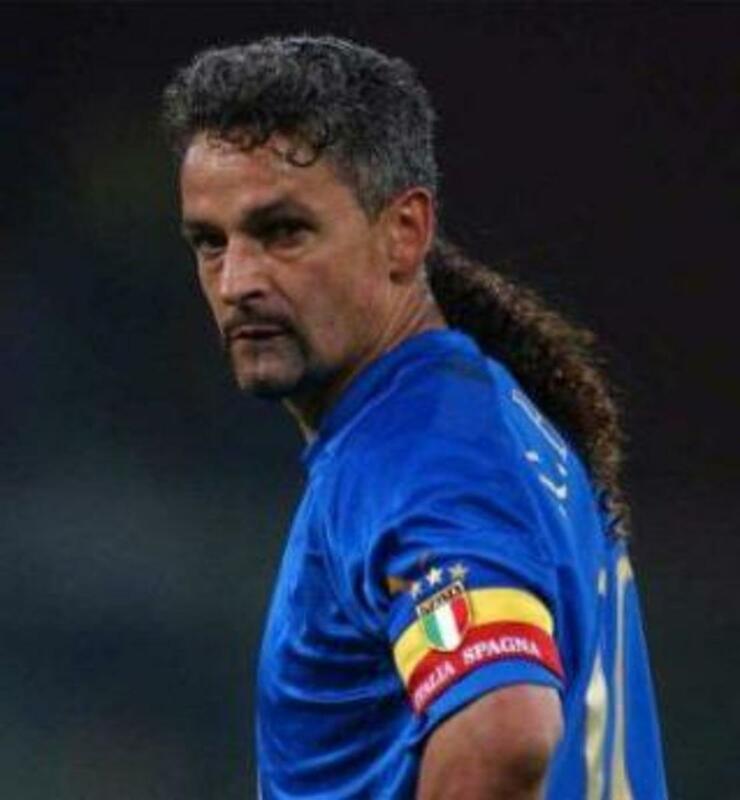 The "Divine Ponytail" striker is the only Italian player to score in 3 World Cups. He holds the record for the most goals scored in the World Cup alongside Paolo Rossi and Christian Vieri. He is an attacking midfielder that is best known during his time with Real Madrid's "Galaticos", which included a star studded lineup including Luis Figo, chubby Ronaldo and David Beckham. He is also known for his elegant dribbling and play-making abilities, elevating his teammates to the next level. 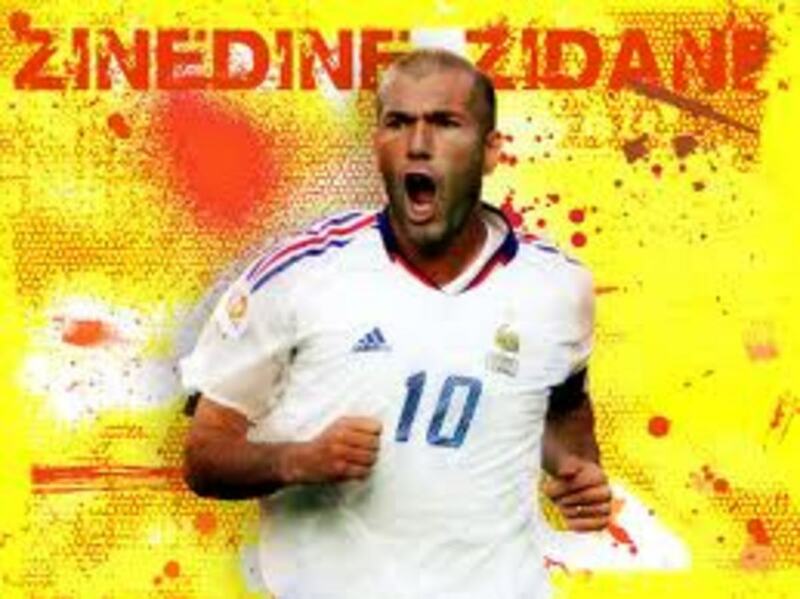 The best achievement he had was winning World Cup in 1998 and the 2000 European Championships with France. Known as "the phenomenon", he is one of the best strikers to ever grace the game. 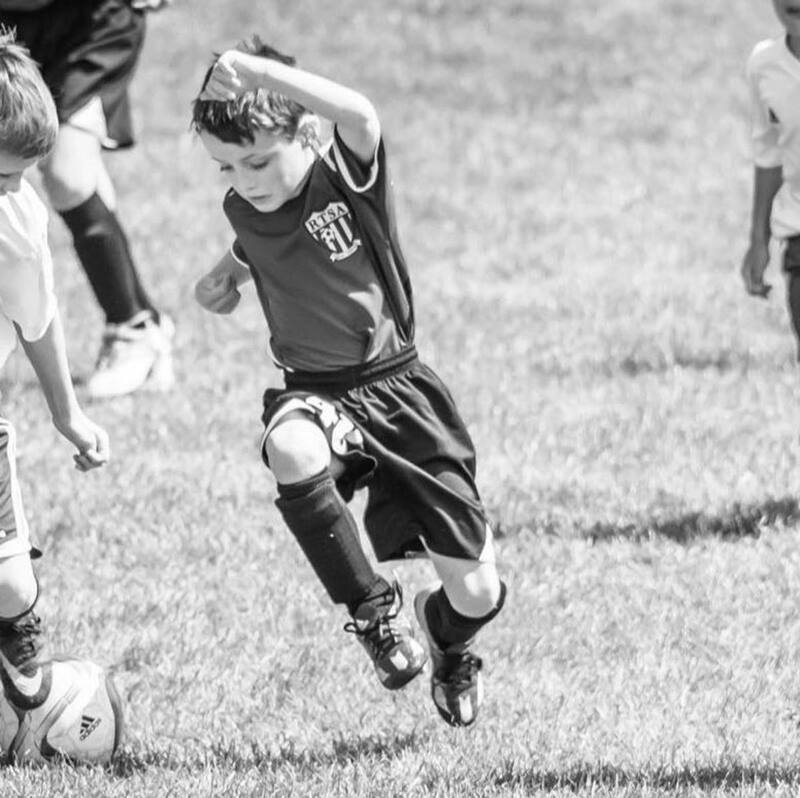 His pace and dribbling skills are top notch and a darling for Brazil. 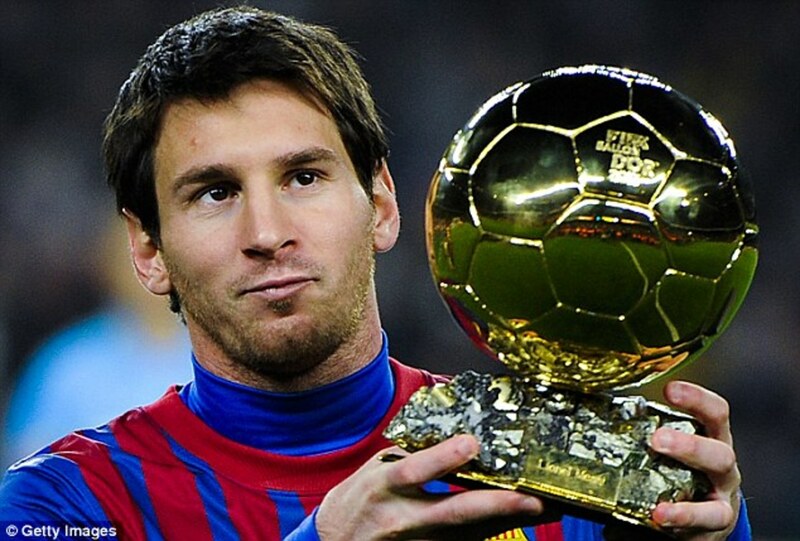 He is one of the 3 players alongside Zinedine Zidane and Lionel Messi to win the FIFA Player of the Year 3 times. He won the 1994 and 2002 World Cup with Brazil. His most memorable time was the 2002 World Cup, where he scored in the final against Germany and become the highest goalscorer in World Cup history with 16 goals. We are currently witnessing a legendary footballer in the making, Lionel Messi. He broke the record of Gerd Muller's goals in a year, finishing with 91 goals. He can dribble, make plays and draw multiple defenders to free up space for his teammates. The only thing that will cement him as the best soccer player of all time is to win a World Cup with Argentina. Cristiano Ronaldo is one of the best all round players. He can score, dribble, take knuckle ball free kicks, heading and cross. He is your complete player that you could wish to have on your team. The only thing is that he is born in the same era as Lionel Messi. Unless he wins a World Cup with Portugal, he will always be known to be second to Lionel Messi. I tried my best to pick the best soccer players, so I cannot include everyone's favorites. Let me know what you think and who else should be included! Is your best soccer player of all time in the list above? A brief introduction to the best soccer players that has ever played the game. Thanks adambarker97. Appreciate your comment! Very much enjoyed this read and you have some of the best choices in there only a few missing. I agree that Ronaldo will always be second best to Messi as he is on another level. Keep up the good work!